Clik2buy.com - Valentine's offers. Use coupon code CLIK10 to get extra 10% Off. Clik2buy.com - Gadgets Week. 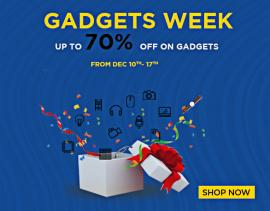 Up to 70% Off on Gadgets. From 10th to 17th December, 2018. 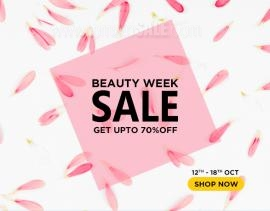 Clik2buy.com - Beauty Week Sale. Get up to 70% Off. 12th - 18th October. 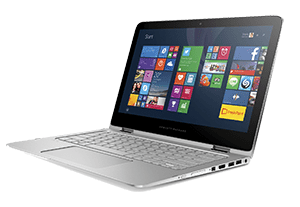 Clik2buy.com - Clearance. Up to 80% OFF. 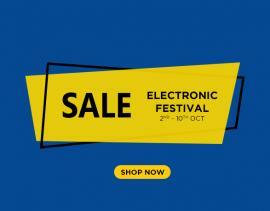 Clik2buy.com - Super September Sale. Up to 70% Off. 16th - 30th September 2018. 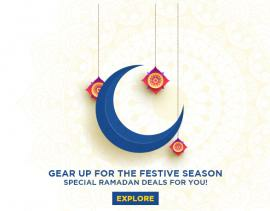 Clik2buy.com - Ramadan Offers. 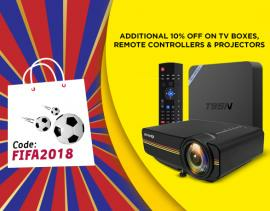 Valid from 16th May to 14th June, 2018. 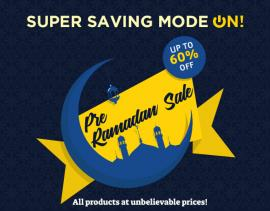 Clik2buy.com - Pre Ramadan Sale. up to 60% off. All products at unbelievable prices! 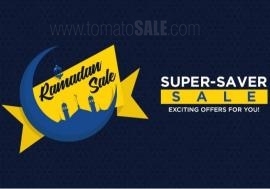 Get all information about Clik2buy.com offers in Dubai, Clik2buy.com online offers and promotions, Clik2buy.com offers in Abu Dhabi, Clik2buy.com deals and promotions, online shopping offers and Clik2buy.com sale by browsing through TomatoSALE.